Sale-A-Bration begins TODAY and ends March 22, 2013! It’s Stampin’ Up!’s biggest promotion of the year. It’s so much fun to earn FREE products with every $50! Make the most of this promotion. Here’s how. For every $50* you spend (including on-line orders), you can choose a FREE Sale-A-Bration product. Click here to see the SAB catalog. Spend $150* and choose 3 FREE Sale-A-Bration products (one for every $50) plus earn $25 in Hostess Rewards. It’s so much fun to get FREE stuff! Team up with a friend or two and stock up. Spend $400* (one for every $50) and choose 8 FREE Sale-A-Bration gifts, get a BONUS Sycamore Street Bundle (Madison Avenue Stamp Set, Sycamore Street Designer Series Paper and a coordinating Ribbon & Button Pack) PLUS a FREE pack of Silver Glimmer Paper. 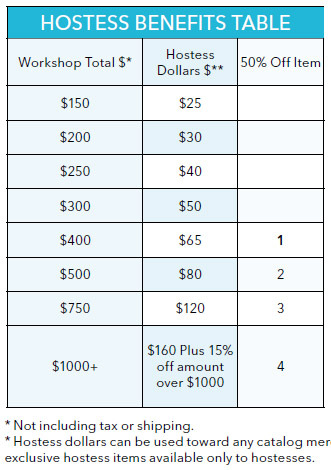 Plus you get to select to $65 in Hostess Rewards and have the option to purchase one additional item at 50% off. WOW! What a deal!!! FOR THE MOST SAVINGS OF ALL! Purchase the Stampin’ Up! Starter Kit for $99 and get $156.50 of your choice of any available Stampin’ Up! products. That means you get 25% more Starter Kit products for FREE during Sale-A-Bration. You can even include Stampin’ Up!’s specially priced bundles. Save another 10% since your kit ships FREE. Sale-A-Bration gifts are not earned on the starter kit purchase but will on any subsequent demonstrator orders you place during Sale-A-Bration (along with getting your 20% demonstrator discount). Hobby stampers you get to fill your Stampin’ Up! 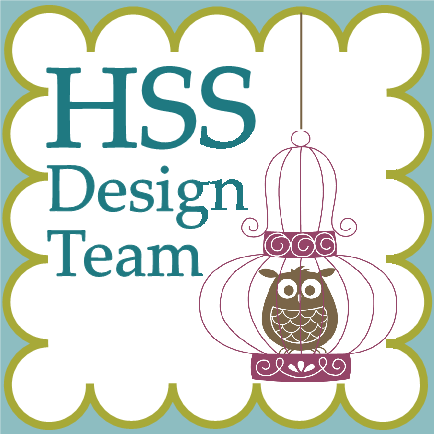 wish list at a savings, be part of Stampin’ Up! and receive demonstrator discounts, benefits and exclusive resources and become a member of my Stampin’ Circle of Friends (when you purchase the kit and join through me HERE). *Qualifying product totals exclude shipping and tax. What’s your favorite FREE Sale-A-Bration product? Please leave me a comment below!